David Ward served as a Lib Dem MP for Bradford East from 2010 to 2015 and had been due to run again in the snap general election on June 8. “I think people will be rightly disappointed to see the Liberal Democrats readopt a candidate with a questionable record on anti-Semitism,” May responded. 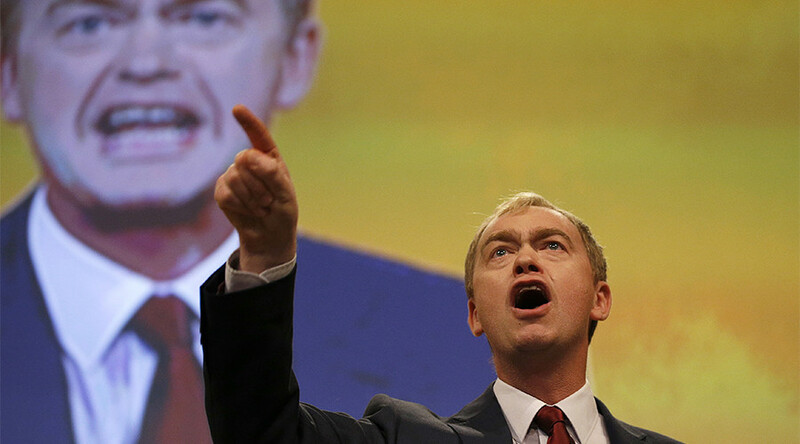 Farron confirmed the dismissal at a rally in St. Albans on Wednesday shortly after. “I am fully aware of the comments David Ward has made in the past and I find them deeply offensive, wrong and anti-Semitic. “I think his decision to stand again, and the local party’s decision to select him, is wrong and I disagree with it completely,” the Lib Dem leader said. He pointed out that Ward had been “disciplined in the past” for comments on the Israel/Palestine conflict. Ward refused to apologize for his use of the term. 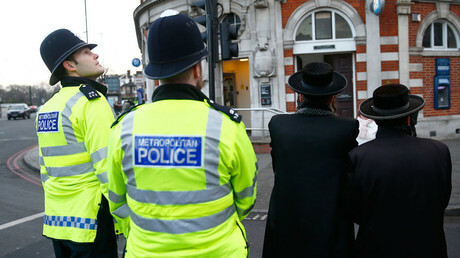 In a statement, Simon Johnson, chief executive of the Jewish Leadership Council (JLC), said the sacking was the right decision. “The selection of David Ward for Bradford East was an error, and rightly criticized by politicians from all parties.